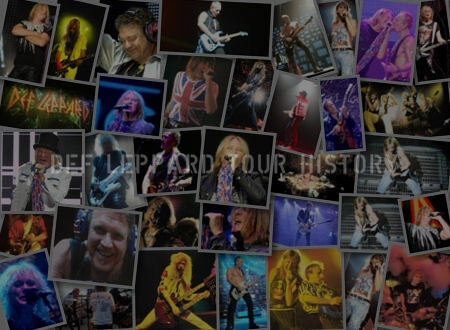 Def Leppard released their classic double A-Side single classic single Promises/Back In Your Face on this day in 1999 in the UK. The single had been released on 12th July 1999 and the first from the band since November 1996's 'Breathe A Sigh'. It's release came almost six weeks after the live TV appearance on TFI Friday which didn't help its chart position. The promo video was filmed in May 1999 at Laser Images Studios in Van Nuys, CA and at the Griffith Park Observatory in Los Angeles, CA. 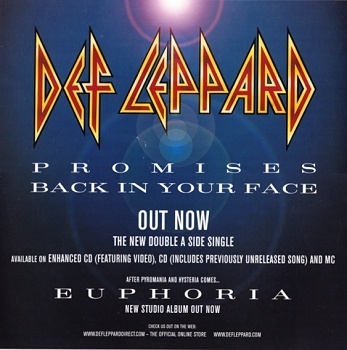 The single was released on two CD singles with both 'Promises' and 'Back In Your Face' taking turns as the lead track. CD1 had 'Promises' as song 1 with BIYF as track two plus a selection of albums snippets as track 3 (Demolition Man/Day After Day/All Night). The Enhanced CD also included the promo video which was playable on PC's as a Quicktime file. CD2 had 'Back In Your Face' as track 1 and Promises as track 2 with a new B-Side called 'Worlds Collide' that had been recorded for the 'Slang' sessions. Two different UK promo CDs featured only 'Promises' on one and both tracks on the other. 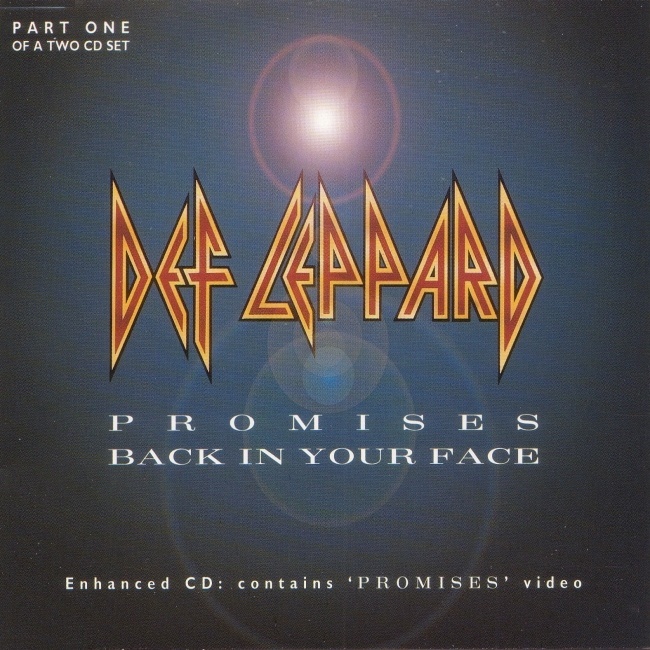 A European CD single was also released that only included Promises as track 1. 'Worlds Collide', more album snippets and the Alice Cooper cover 'Under My Wheels'. This cover would only be released on this CD single and the Australian version of the 'Euphoria' album. Featuring only Joe and Phil and remixed from their contribution to the 'Humanary Stew' tribute album. "So that is what we did. 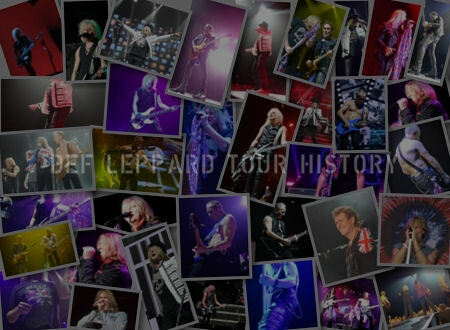 We went back and literally we sort of did another 'greatest hits'. We looked back at some of our songs and just gave them that treatment. We just tried to evoke some of those same feelings when we did some of them songs. The prime one is probably the first single, "Promises". 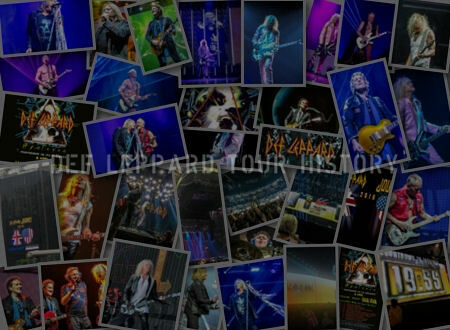 It kind of reminds me of Pyromania and "Photograph" type Def Leppard. 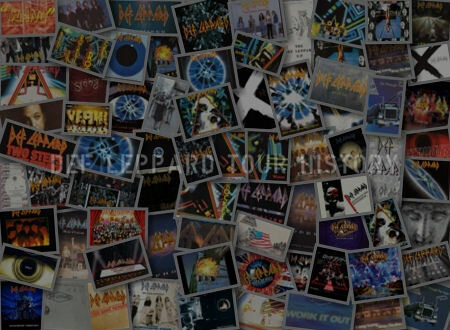 It is kind of up and it is rock and it absolutely sounds like Def Leppard." "So that is what we went with. It was funny, when we actually went to record some of this stuff, as soon as it started sounding like that we were like, "Wow!" It was almost like we forgot how to do that. It was a complete hoot. We tried to get away from it before because it got burned out. I mean, literally like Bryan Adams and God knows how many bands sounded like us, I'm not knocking him at all, but some of his stuff sounded similar. And what happens is that people just get fed up. That is what happens with all movements after a while, like the grunge thing became a parody of itself. I think throughout the '90's we were afraid of doing anything that sounded like Def Leppard up until this point."